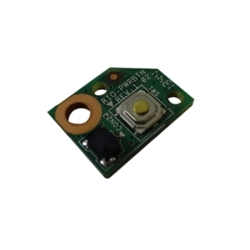 Description: New genuine Acer computer power button board. If your on/off switch is not working properly or you cannot turn on your computer this may be the repair part that you need. Compatible Part #'s: 55.STHD5.002, RI0-PWRBTN.